Boston Cares mobilizes and trains individual and corporate volunteers who strengthen communities and improve the lives of people in need. We partner with schools and nonprofits with needs that can be filled by volunteer teams; then we recruit, train & lead reliable groups of volunteers who get the job done. Boston Cares was founded in 1991 by seven young adults who were determined to find a way to make community service a part of their busy lives. They worked to find non-profits that could utilize volunteers on a flexible basis, with the goal of creating a calendar of volunteer opportunities to send out to their friends. Starting with a calendar of three service projects, Boston Cares was launched. Today, our year-round programs & seasonal service events engage 11,000 adults, children, teens & corporate partners who annually serve 70,000+ hours at almost 200 schools and nonprofits primarily in Greater Boston and eastern MA communities. Our volunteer impact areas include hunger relief and basic needs; adult education and ESOL tutoring; and youth success. Boston Cares’ Bed Project volunteers have built 1,500+ beds for kids who don’t have one of their own. 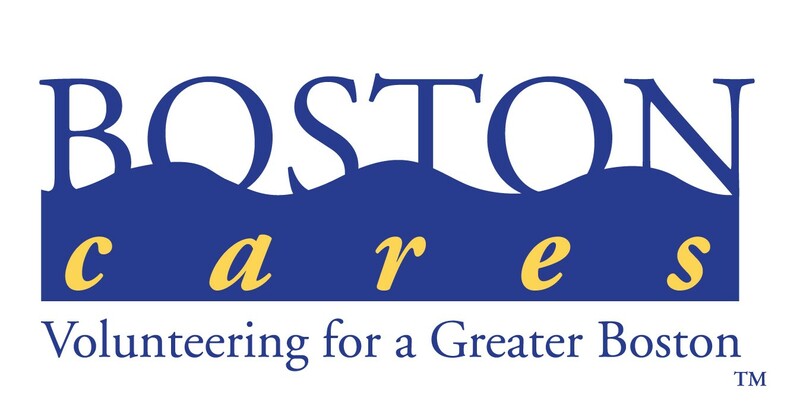 Boston Cares is the largest volunteer agency in New England, an Innovation Hub within the global Points of Light network, and an award-winning leader in the volunteer engagement sector. Since 1991, our volunteers have generated over 1 million hours of service! Connected to volunteers, partners, funders, and others so we are responsive to changing community needs and so awareness of Boston Cares is fresh and relevant. Inclusive in ways that ensure Boston Cares is increasingly available to and welcoming of volunteers from many walks of life. Flexible so that the ease of serving through our programs and the continuum of meaningful options generate great volunteer satisfaction and commitment. 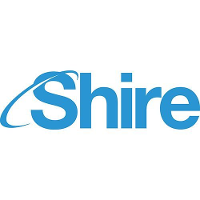 Reliable and trusted by our stakeholders, delivering what we promise, ensuring consistently quality experiences, and making the most of our staying power. Ready to respond to changing community needs, nimble enough to leverage real-time opportunities, and prepared to play our part around natural disasters and other urgent challenges. Dynamic, adaptable, and forward-thinking in leveraging the momentum of our volunteer force for the greater good. Excellent colleagues, partners, and service innovators, delivering results that matter to the community, for our volunteers, and in our sector.